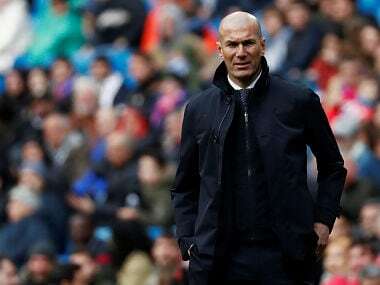 Madrid: Real Madrid coach Zinedine Zidane said on Tuesday that he has renewed his contract with the Spanish champions, although the deal has not yet been announced officially. 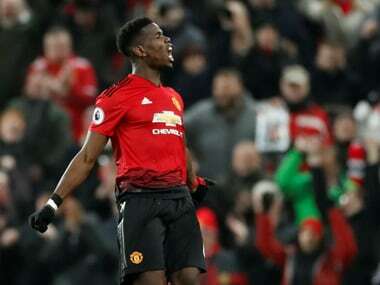 Madrid have renewed various players’ contracts in recent weeks and the Frenchman told a news conference that he too has extended his deal, which was set to expire at the end of this season. 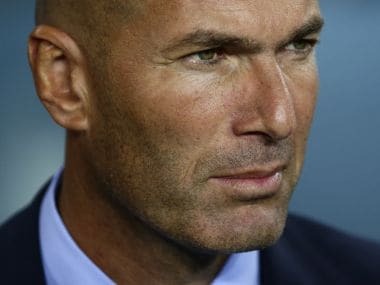 Zidane took charge of Real in January 2016 and has led them to consecutive Champions League trophies and their first La Liga title since 2012, as well winning the UEFA Super Cup twice and the FIFA Club World Cup. 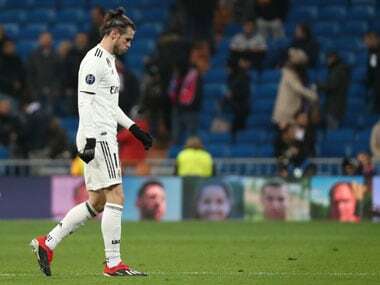 Real Madrid continue their league title defence on Wednesday as they host Real Betis, although they will be without defender Theo Hernandez who injured his shoulder in Sunday’s 3-1 win at Real Sociedad. “He has been diagnosed with a partial dislocation of the right shoulder,” Madrid said in a statement on Tuesday, with Spanish reports indicating Hernandez will be out for a fortnight.